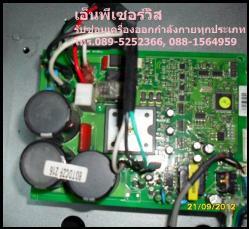 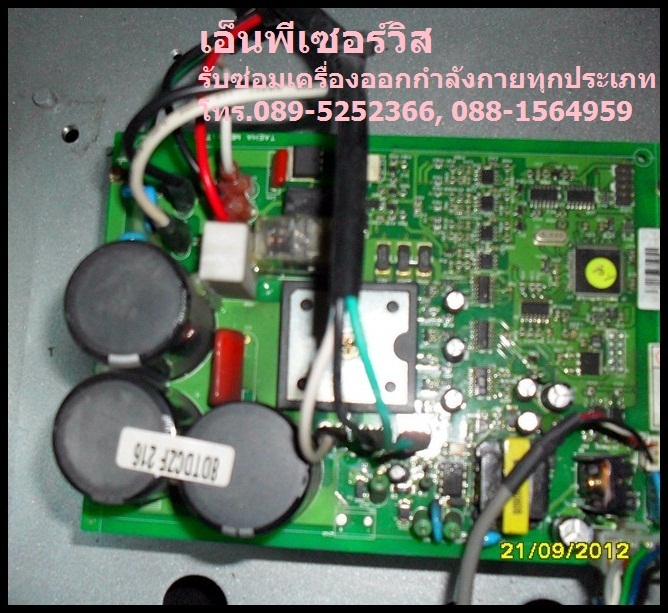 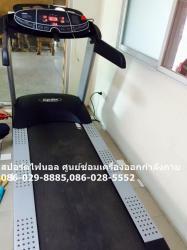 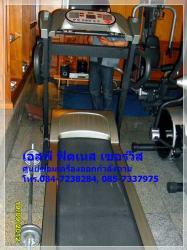 Our expertise includes on-site repair of treadmills, electronic control panels and motors from all brands including Brands Brands throughout Bangkok and Thailand. 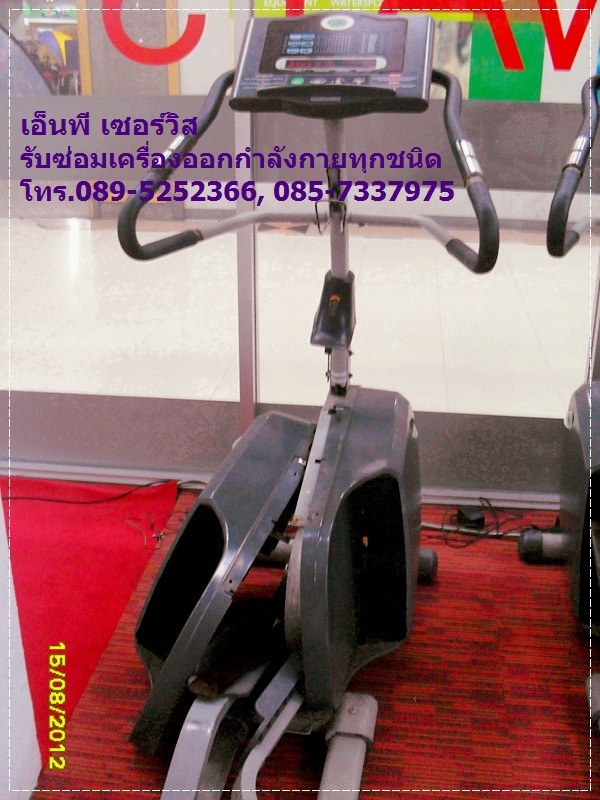 Commercial customers including Health Clubs & Fitness Centres, Work places, Recreation Centres, Military, Hotels / Resorts / Apartments, Government, Schools, Emergency Services are welcome to discuss our "Scheduled Maintenance" service which guarantees trouble free operations all year round. 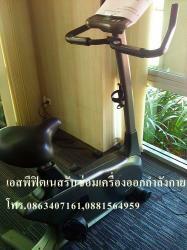 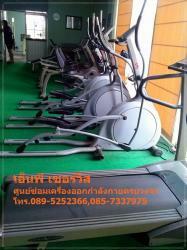 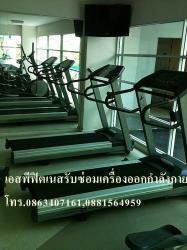 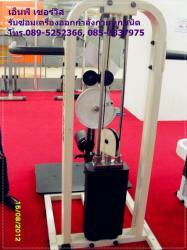 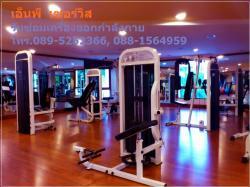 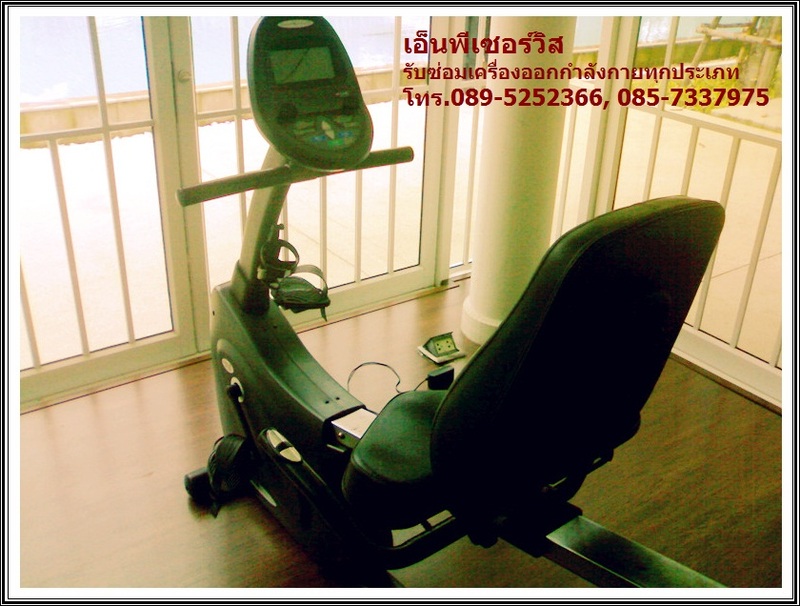 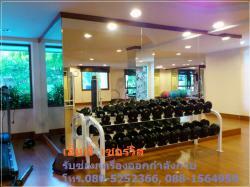 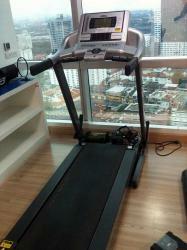 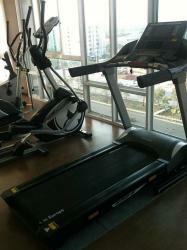 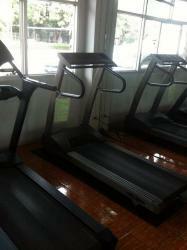 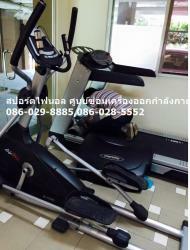 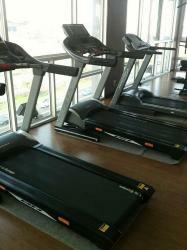 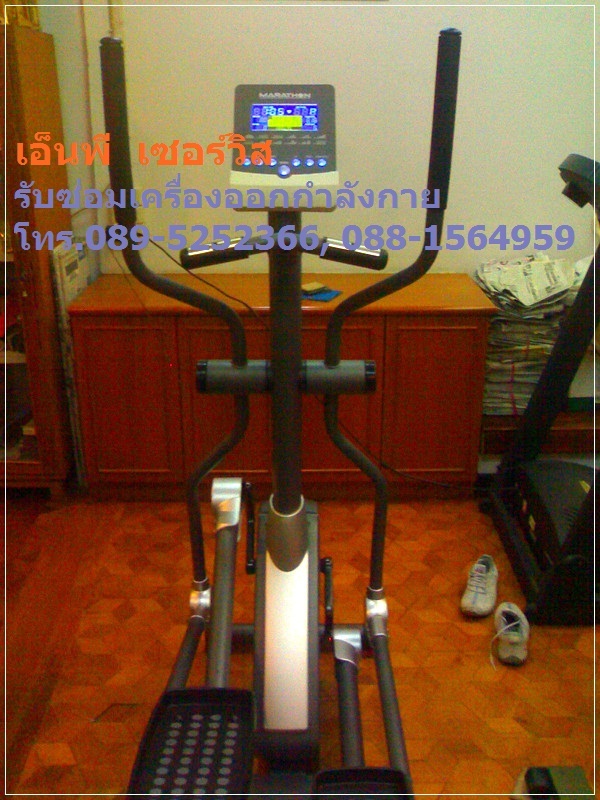 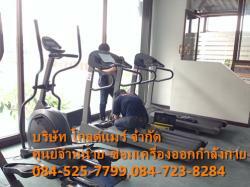 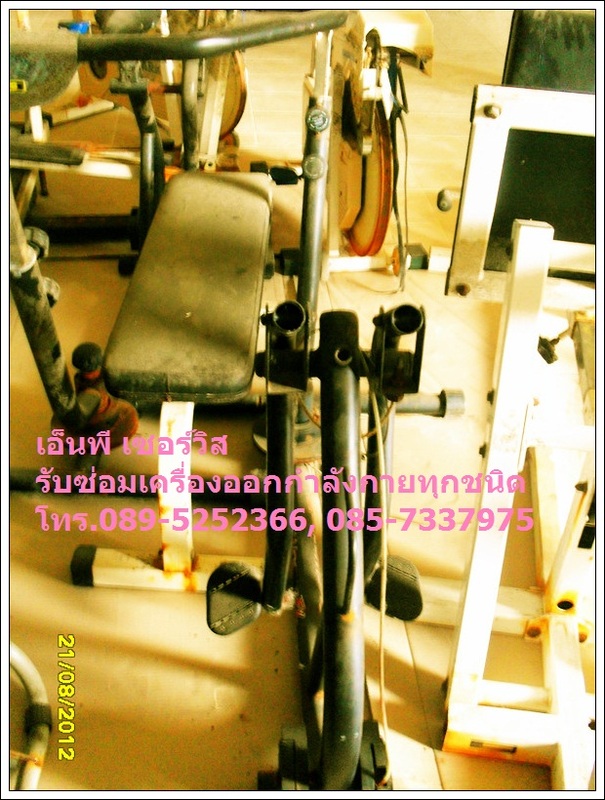 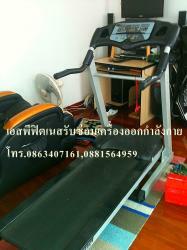 Call us now to discuss your specific requirements with one of our "Expert Fitness Machine Consultants free of charge.